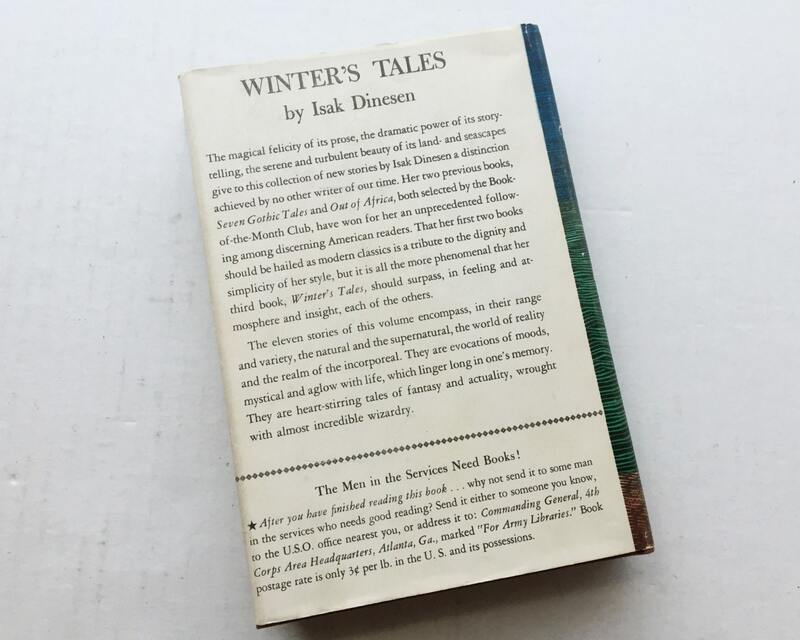 FIRST EDITION: Winter's Tales by Isak Dinesen - Published by Random House 1942 - Antiquarian Book - Tight! 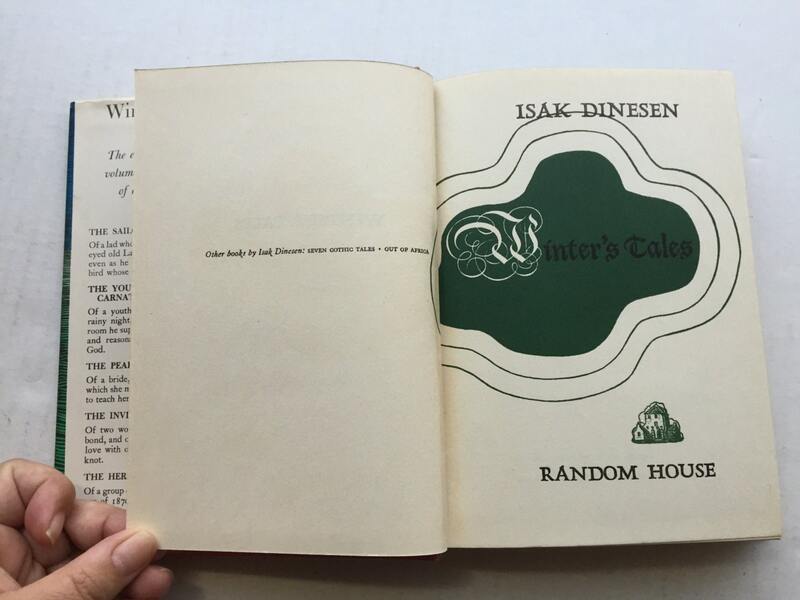 First edition of Isak Dinesen's collection of 11 short stories, published in 1942. 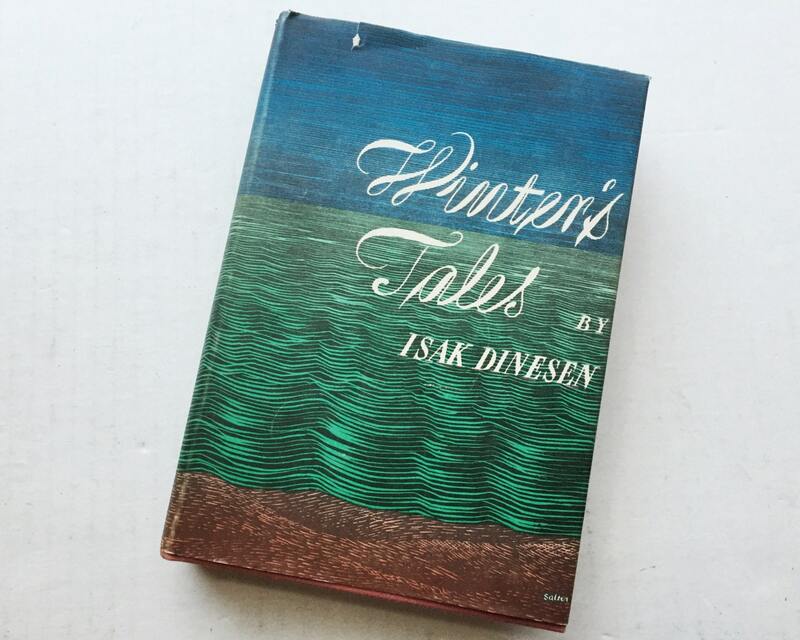 Isak Dinesen is the pseudonym of Karen Blixon, who wrote of her life in South Africa, most notably "Out of Africa". This edition is a FIRST EDITION. 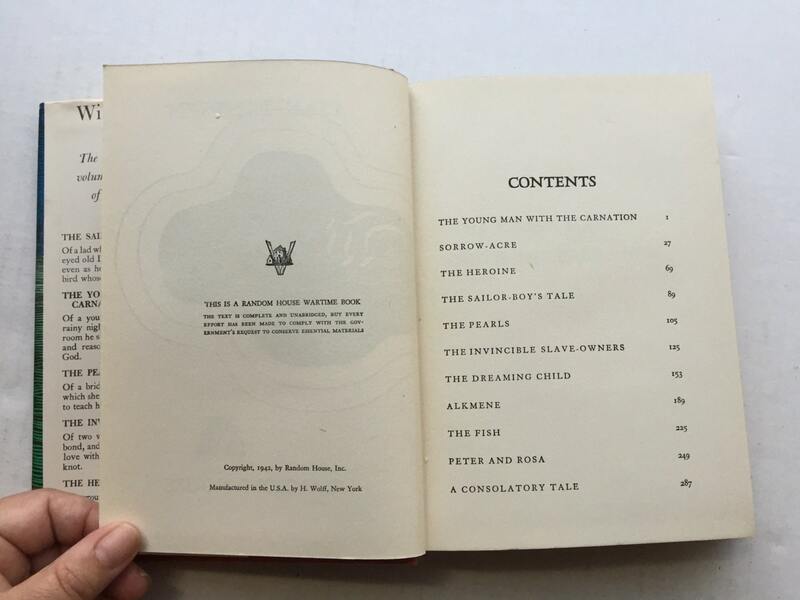 It was published by Random House in 1942. It is a War Time Book. CONDITION: Fine/Very Good - rust red cloth covers with gold gilt. Tight. Dust Jacket in very good/good with a small tear at the top, and some shelf wear. 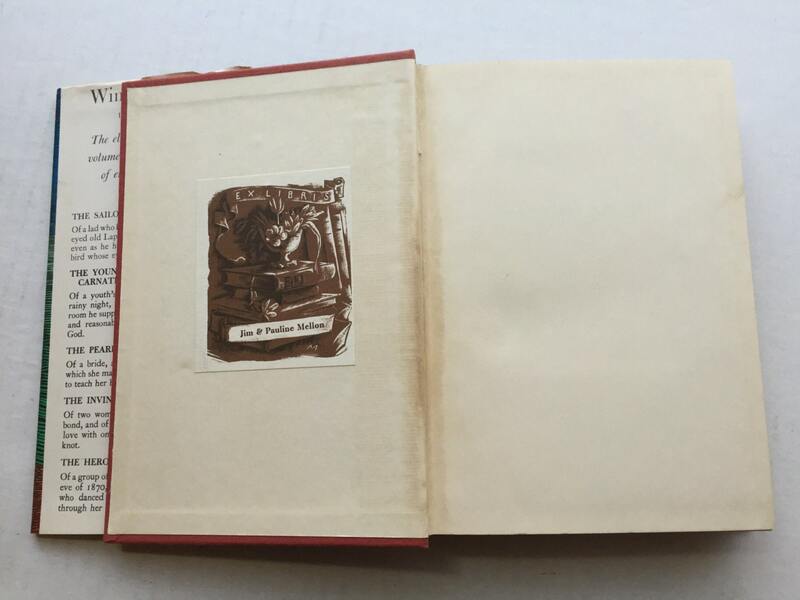 Book plate front inside endpaper.